Salish Cliffs Golf Club – the No. 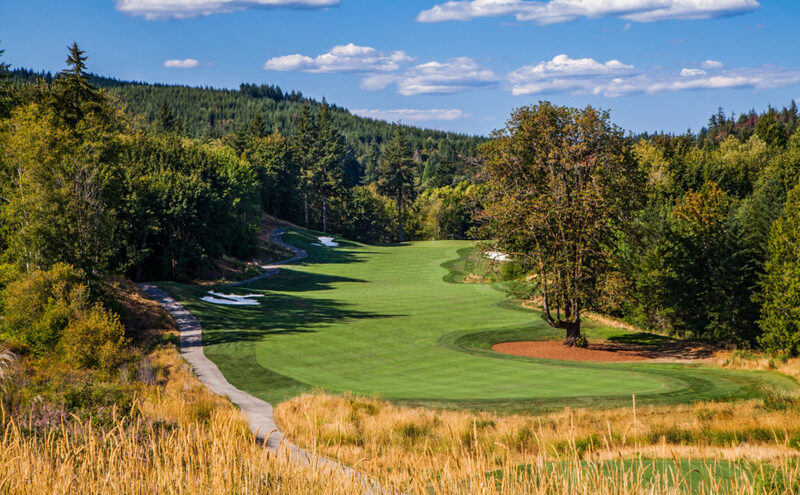 4 course in Washington by Golfweek and second only to U.S. Open venue Chambers Bay among Western Washington layouts – has unveiled their 2019 Annual Golf Passes now available for purchase. Annual rates begin at $1,499 for the Salish Cliffs “Cart Fee-Only Golf Membership.” Golf can be played any day of the week on the Gene Bates designed layout for only a $20 cart fee per round. The second showing in the Winter Best Ball Series will take place on Saturday, January 26. 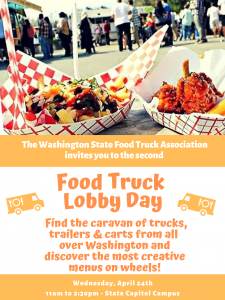 Registration is $99 for public guests at least one week in advance, and $35 for Salish Cliffs pass holders. Each entry includes a tee time, GPS-enabled golf cart, range balls, event meal and one additional round at Salish Cliffs that can be redeemed during your next visit. Each entry also donates $10 to the Folds of Honor Foundation. The final tournament in the Winter Best Ball Series is scheduled for March 2.